The Fort McMurray Airport Authority officially reopened the North Terminal today. 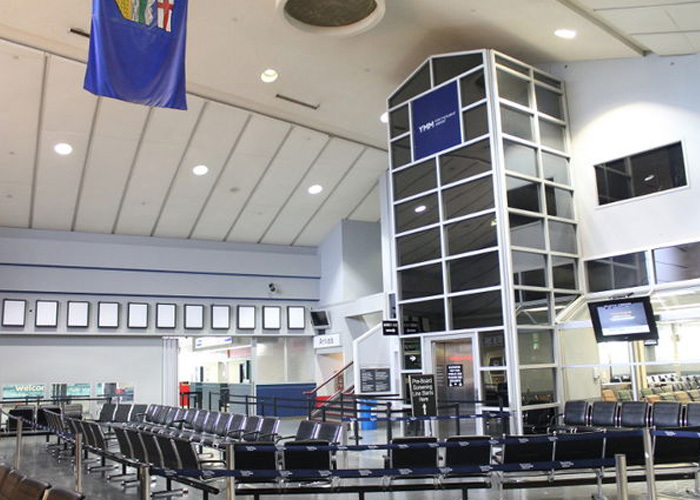 The building originally opened in 1985 and operated as Fort McMurray’s primary airport terminal for over 29 years. The new International Terminal building which opened earlier this year allowed for this building to be repurposed exclusively for workforce charter traffic, corporate aviation and cargo.